6,000 Sq Ft Upscale Selection Of Luxury Antiques & Fine Jewellery. Ask About Our Layaway Plans. 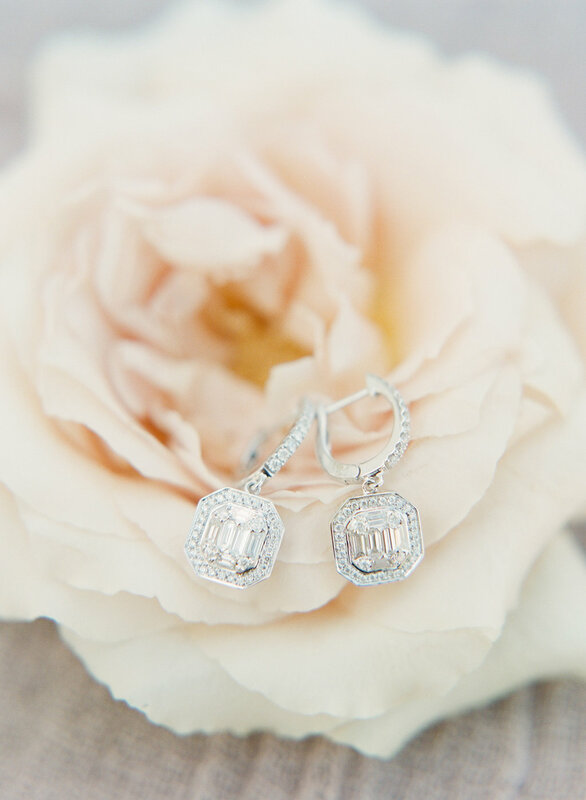 Discover Our Beautiful Bridal Jewellery! Thank you to our customers for shopping with us! Located Inside Toronto Antiques on King - Formerly The Harbourfront Antique Market. 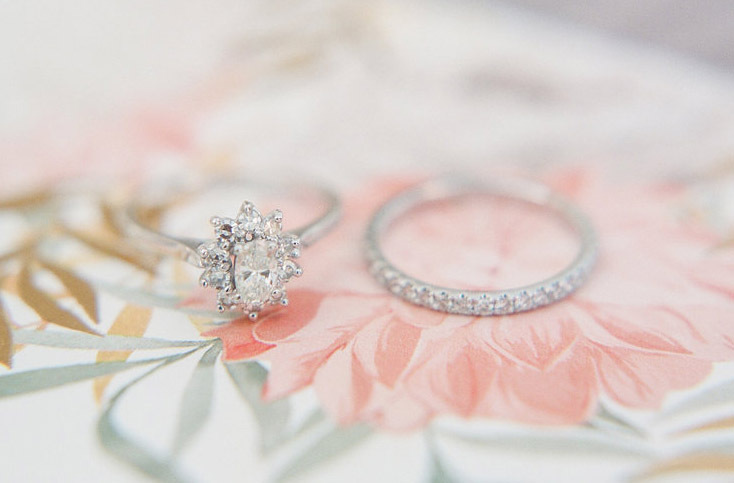 "The biggest selection of antique engagement rings we've seen in the area and great service. "- Mikey, Google reviewer. Located Next To The Princess of Wales Theatre... ***Slightly Hidden Front Door. Welcome to Cynthia Findlay Antiques, Antique Dealer and Estate Jeweller in Toronto since 1978. Located at 284 King Street West in Toronto, beside the Princess of Wales Theatre. Our antique store in Toronto is best known for a large selection of luxury decorative antiques. 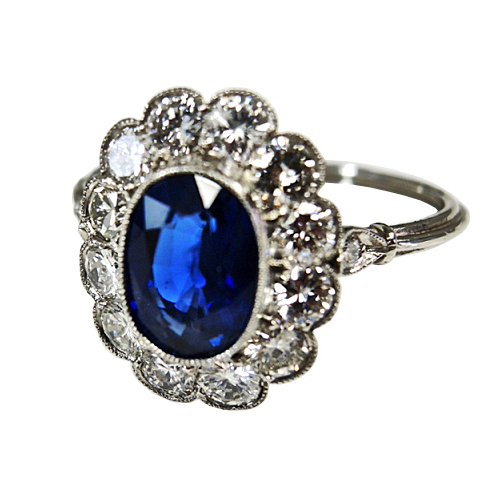 Vintage engagement rings, fine antique and estate jewellery, modern and custom design jewellery. Sterling silver and silver plate objects, flatware, art glass, art pottery, fine porcelain and collectibles. Specializing in the Victorian, Art Nouveau, Edwardian, Art Deco, Retro and Mid-Century Modern periods. English, European, Canadian, Japanese and Chinese antiques comprise the majority of our collection. Check out our blog CFAntiques - Insider Tips & Shopping News by clicking here. We look forward to your visit and serving you! A dazzling feast of estate jewels, Findlay’s rings carry history — yet her customer is very fun and fresh. Cases glitter with trays piled with luscious jewels of every size, shape, colour and description — as Findlay helps you discover or create your heart’s desire. 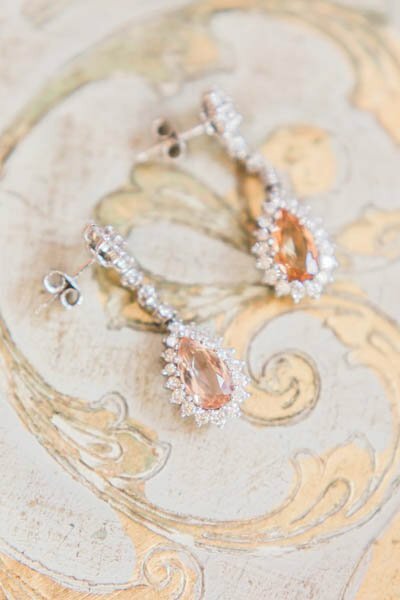 Embellished and feminine? Try the Victorian period. “Queen Victoria was young and girly, she loved the fire of opals, deep green emeralds and sapphires of every hue,” Findlay says. Geometric taste? Go for Art Deco. “Dramatic, and wonderful architectural-influenced clean lines,” she says. “With Instagram, ladies learn global styles, and our sparkling online boutique makes it easy to catch what’s new in the shop. “Never wait to buy anything one-of-a-kind, like this breathtaking watermelon tourmaline. Layaway is popular, let’s see how we can help you,” she says, eyeing a find. Celebrating 40 years, Findlay’s long and trusted relationship with Toronto’s movie and TV crowd means countless trend-setting celebrities and Film Festival ladies visit for one-of-a-kind jewels. “The Royals set trends, as well. 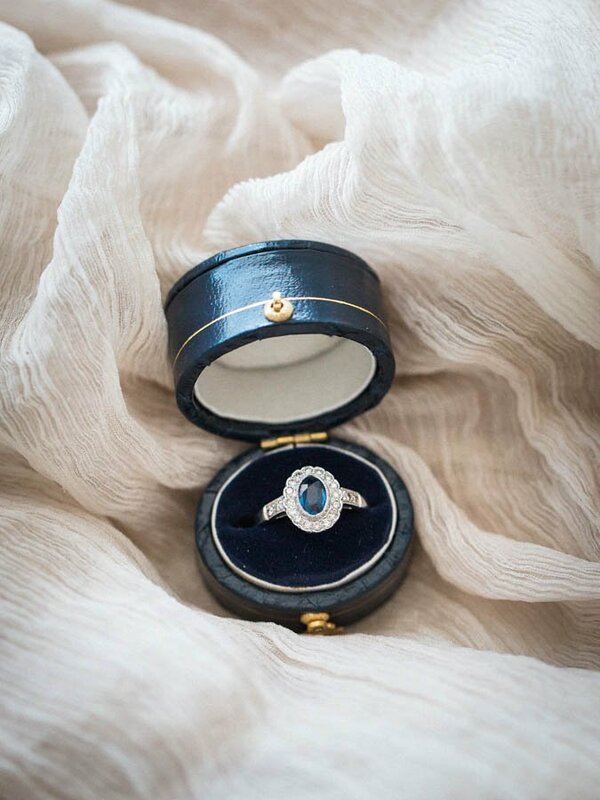 Princess Diana’s sapphire engagement ring, worn by Kate Middleton, made a big impact on coloured stones,” says Findlay of the stunning 12-carat design. 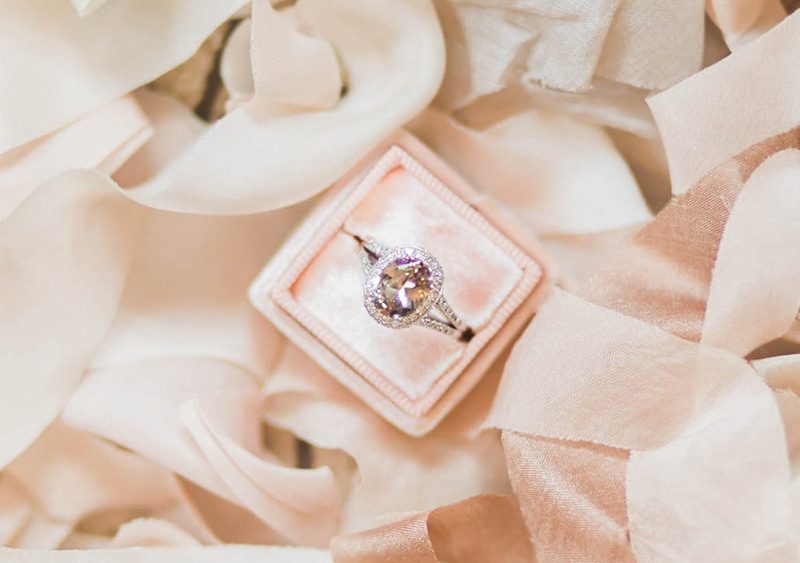 Meghan Markle, Duchess of Sussex, and her three-stone diamond ring now influences demand. It’s a design Findlay is happy to create by refreshing a ring with all new gems or reusing a cherished heirloom. 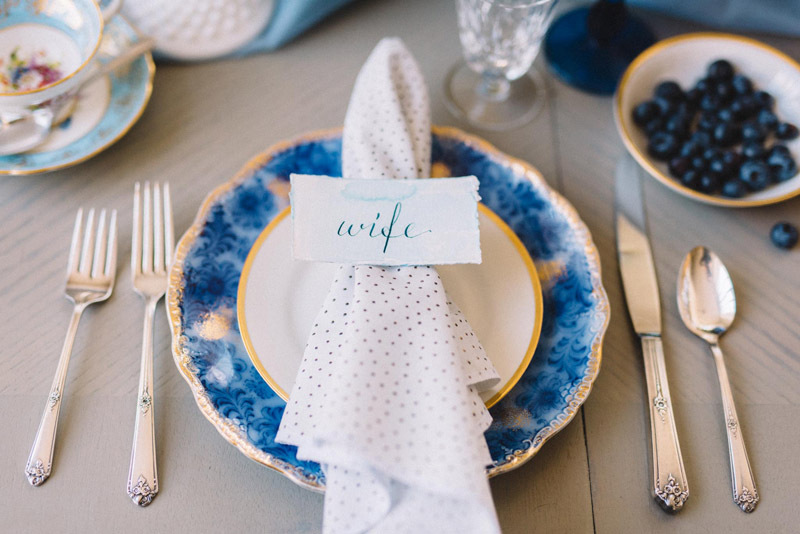 “I love clients who want to be unique,” she says. 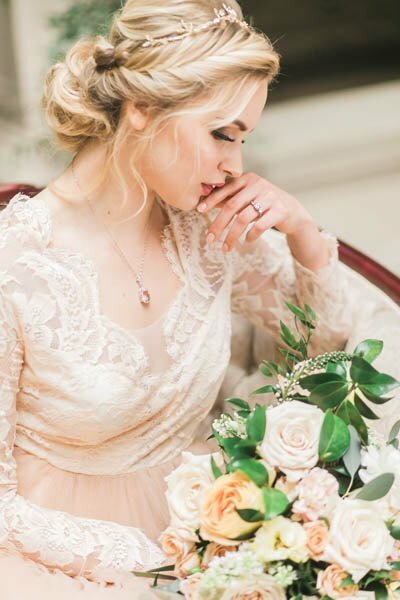 Whether a ring inspired by a royal, a re-creation of jewels spotted on Pinterest, or an enchanting new design for a romantic proposal, Findlay is up for anything. 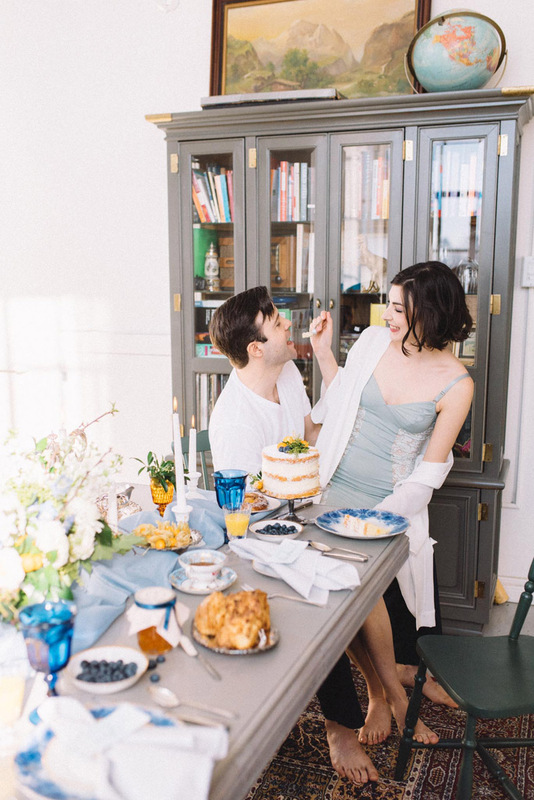 “It's a delight to help create an exceptional piece,” she says. 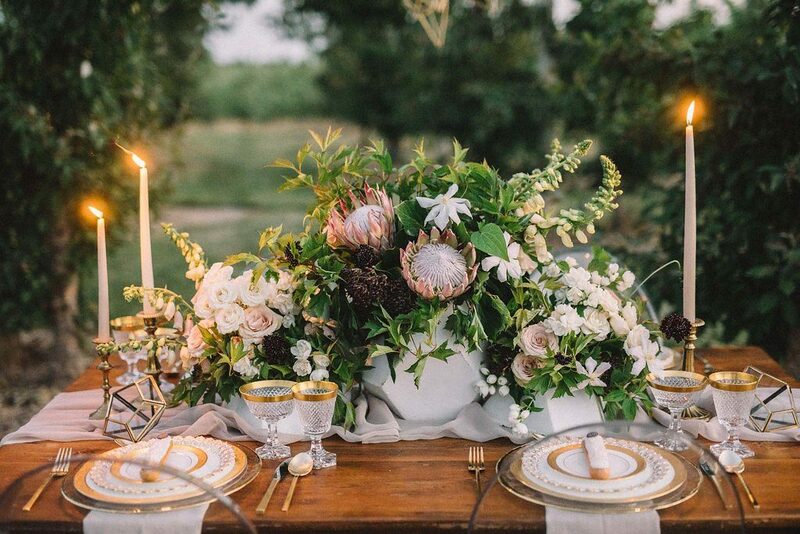 Here’s a sampling of some of Cynthia Findlay’s favourite finds and creations. 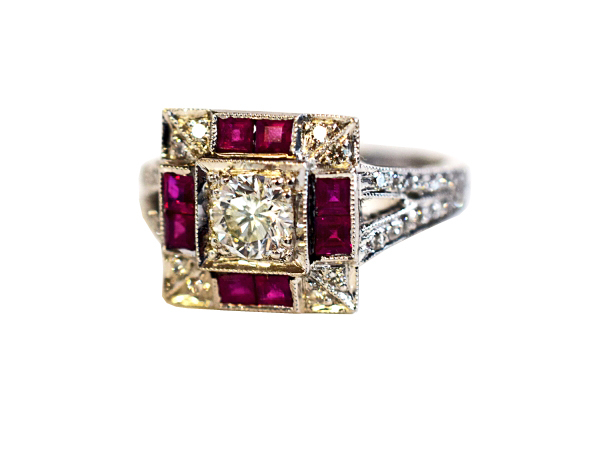 A stunning Art Deco inspired 14kt white gold engraved and mill grain ring featuring 1 round faceted cut deep red ruby, est. 1.39ct. 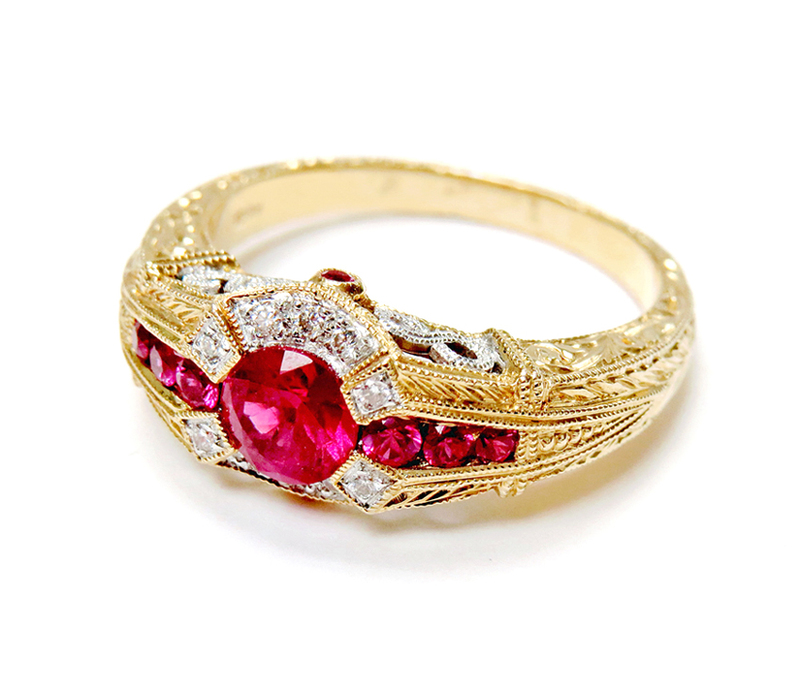 A beautiful vintage-inspired 14kt yellow and white mill grain, engraved and filigree ring featuring 1 round faceted cut deep intense red ruby, est. 0.77ct. 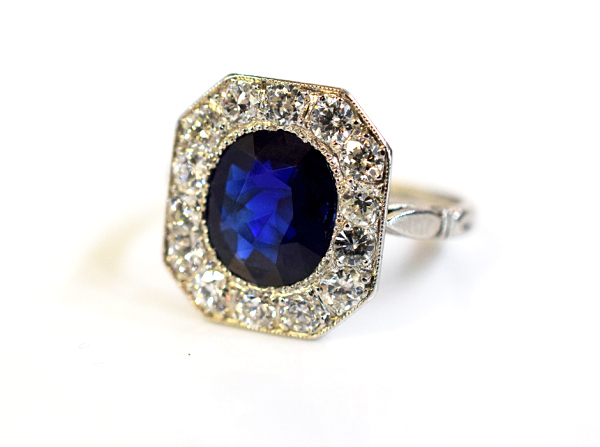 A beautiful hand-crafted antique-inspired mill grain platinum ring with 1 oval faceted cut deep blue sapphire, est. 2.00ct. 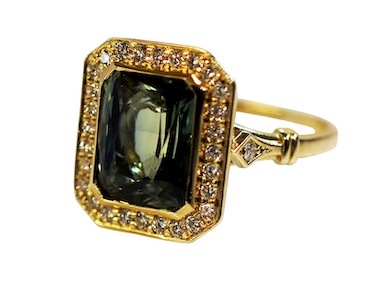 A beautiful custom-made Edwardian inspired 14kt yellow gold ring featuring 1 rectangular mixed cut medium dark green sapphire, est. 4.13ct. 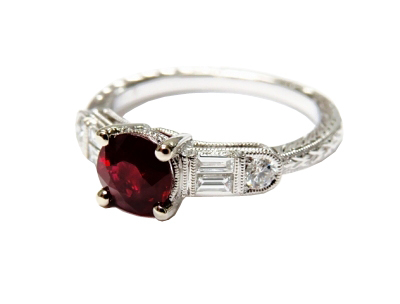 A stunning 18kt white gold mill grain ring featuring 8 square cut deep intense rubies, est. 0.70ct; 1 round brilliant cut diamond, est. 0.50ct. 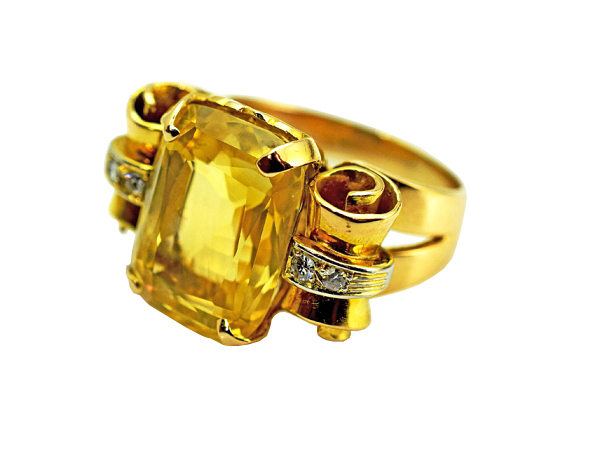 A stunning retro 18kt yellow and white gold ring, circa 1940, featuring 1 rectangular cushion cut natural yellow sapphire, est. 12.50ct. For reviews and cute pictures please click here. 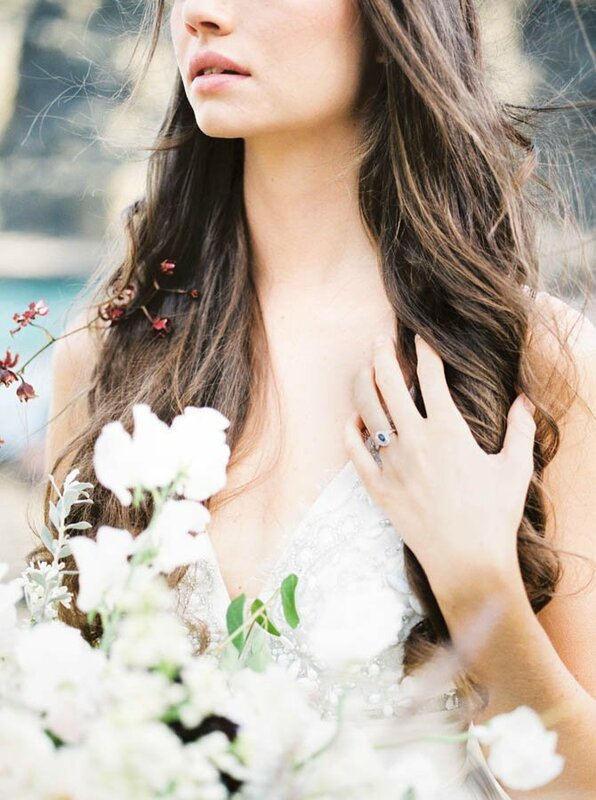 For More Info On The Bridal Jewellery Above Click The Pictures, For The Wedding Band Please Click Here.